The term intelligence is often associated with IQ tests or perhaps the intellectual potential of a person. 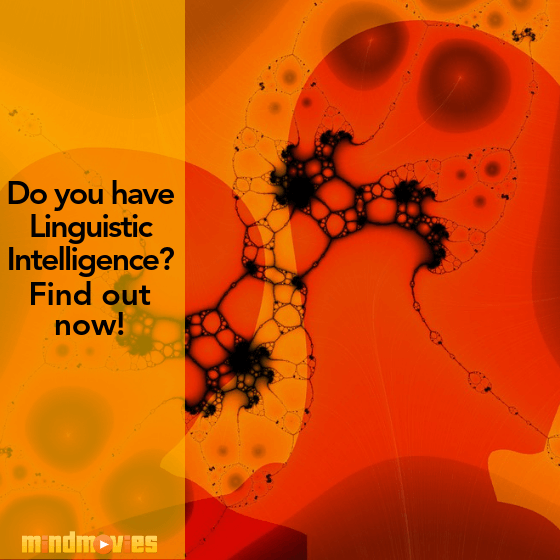 But did you know there are multiple intelligences? On this week’s blog, Mindvalley Academy shares what intellectual intelligence is and its benefits. Check it out! For many of us, we tend to cater to our physical health on a daily basis. We try and eat healthy, get some exercise, practice self-care, and so on and so forth, ensuring our bodies are taken care of. But what about our mental health? 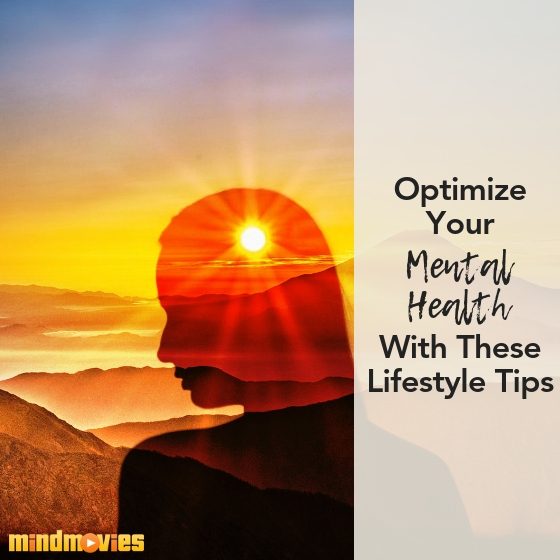 On this week’s blog, we share an article from guest blogger Michelle Joe that reveals the 5 things you should change in your lifestyle for optimal mental health. Check it out! 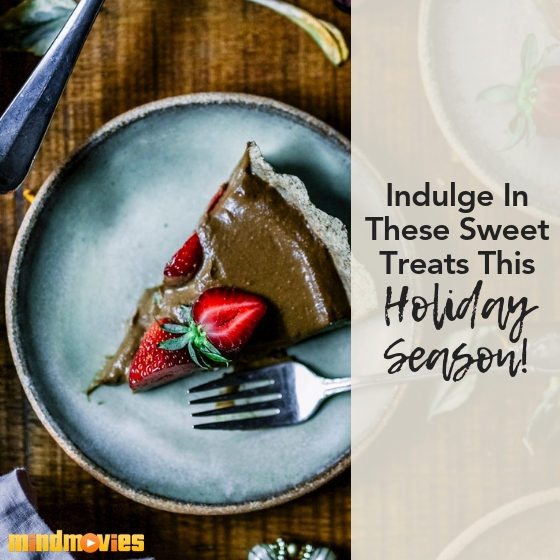 It’s that time of year again - the time we can easily get overwhelmed with the holiday season tasks, lists, and the associated stress. Even though we may tell ourselves that this is the year we’re going to go easy on ourselves, somehow it doesn’t seem to happen. 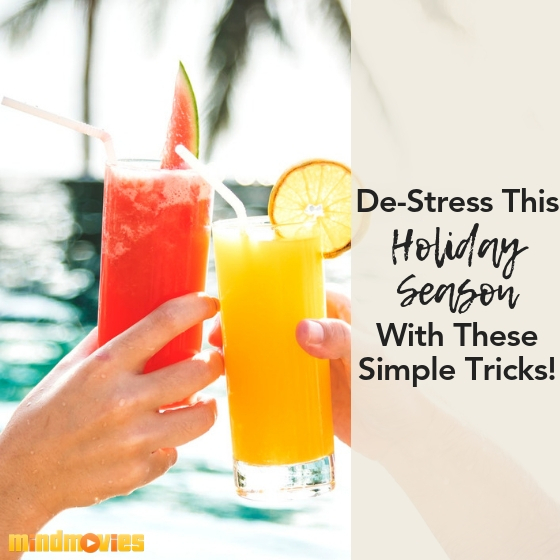 I’ve put together a list of tips for de-stressing during the holiday season, check it out! Let’s face it - getting out of bed isn’t always easy (especially if you live in a colder part of the world right now!). 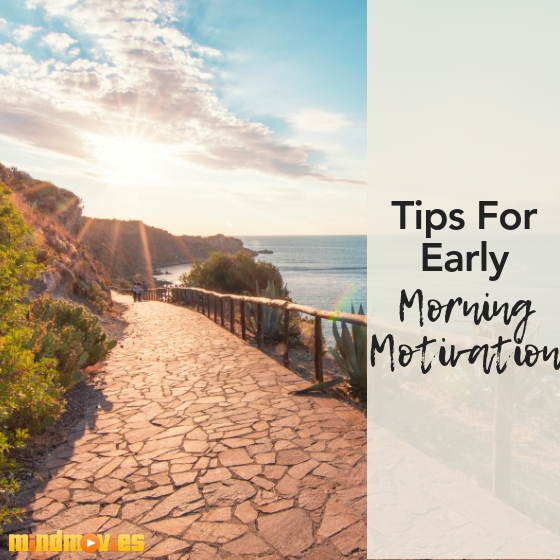 From getting to work on time, getting the kids ready, or just mentally preparing yourself for the day, sometimes it can be hard to feel motivated in the morning. On this week’s blog, Mindvalley Academy shares their insider tips to becoming more motivated, energized, and inspired in the morning. Check it out now! Since we were a very young age, most of us have been told what foods to eat, what foods to avoid, and what foods strengthen and fuel our bodies! But in recent times, we’ve also been shown what foods to eat for optimal brain health so we can function at our peak. 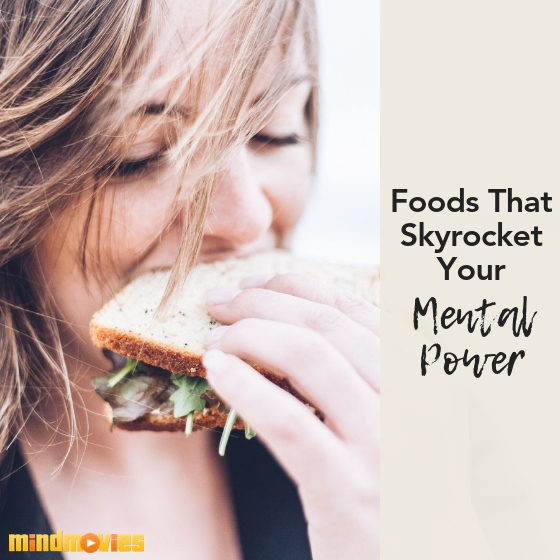 I’ve put together a list of some of my favorite foods to help boost mental power, check it out right now! Many of us know the benefits of practicing mindfulness and staying in the present moment. But did you know practicing mindfulness can make drastic improvements to your mental, emotional, and even physical wellbeing? 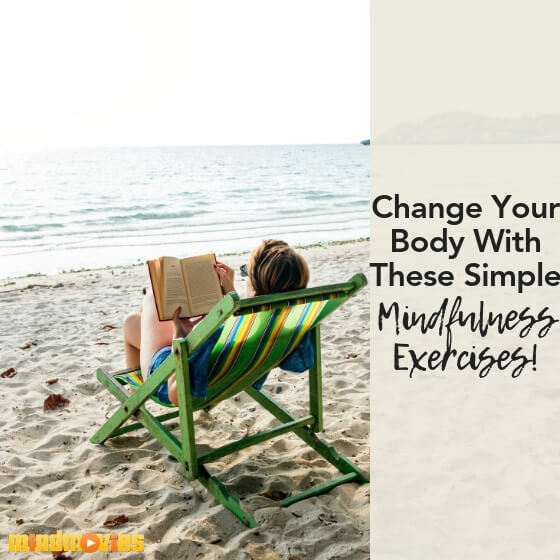 On this week’s blog, Community Manager and mindfulness enthusiast Ana Farr shares 5 mindfulness exercises that can actually change your body. You won’t want to miss this - check it out now! Have you ever been driving to work, mindlessly following the same route you take every day and realized you aren’t really paying attention to your surroundings? I think everyone can say we operate on ‘autopilot’ at one point or another. It’s only natural for us to not expend all our energy on something as monotonous as driving or brushing our teeth. But what if we fully engage our mind in these type of activities? What would happen? 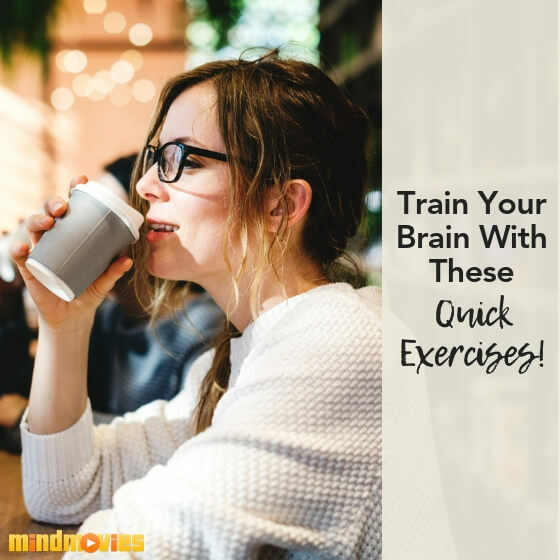 On this week’s blog, Mindvalley Academy shares some brain training exercises to sharpen your mind. Check it out now!